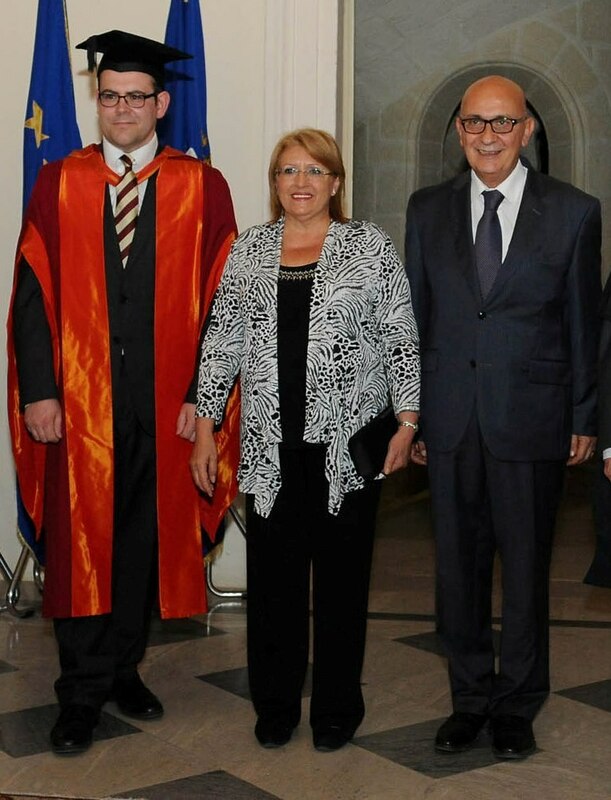 Her Excellency, Marie-Louise Coleiro Preca, President of the Republic of Malta has been appointed as an Honorary Professor by the University of Warwick’s Department of Politics and International Studies (PAIS). The appointment marks the first time a President of Malta has been made an Honorary Professor of a foreign university. “We are proud and delighted to welcome Her Excellency as an Honorary Professor in PAIS – her attention to economic, social, and political injustice gives politics a human face and this strongly reflects the ethos of our Department. As part of the Honorary Professorship, Her Excellency is expected to visit the University of Warwick later this year to give an inaugural lecture and for there to be an exchange of students between Malta and Warwick. Commenting on the appointment, Professor Vaughan-Williams said Her Excellency would contribute expertise regarding education, equality of opportunity, and the family in addition to a focus on EU geopolitics, border security, and migration. “Our hope is to pursue joint projects with Her Excellency in these and related areas of mutual concern and to develop internship opportunities, exchanges with colleagues at the University of Malta, and alumni activity”, said Professor Vaughn-Williams. The successful event was organised by Dr Martin Spillane, Alumni Ambassador to Malta. With an undergraduate population of 850, a Masters cohort of 160, and a PhD programme of more than 100, PAIS attracts candidates from over 56 countries worldwide and is one of the UK’s most prestigious politics departments. In the 2014 Research Excellence Framework (REF) PAIS was placed 4th out of 56 politics departments in the UK. Issued by Lee Page, Communications Manager, Press and Policy Office, The University of Warwick. Tel: +44 (0)2476 574 255, Mob: +44 (0)7920 531 221. Email: l.page@warwick.ac.uk. Pictured: Professor Vaughan-Williams, Her Excellency, Marie-Louise Coleiro Preca, President of the Republic of Malta and Mr Edgar Preca.